1. Respected Readers, Sorry for my long absence from my blogs because my son is suffering from viral hepatitis and I spent most of my times in various hospitals so I have no time for research and blogs. 2. Now my son is OK, So I am again with you with my new research. 3. Onmobile Global ltd is a 10 rupee face value other telecom services company. 4. Onmobile Global ltd is currently traded at 31 and year high of Onmobile Global ltd is 39.6 Year low 23.5, So as my book this time year high/low ratio is 1.69 ( Below 2 ). 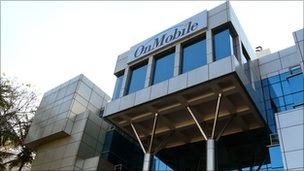 5.Onmobile Global ltd pay 15 % dividend per year. 6. Onmobile Global ltd net revenue ( net selling) per share per year is 41.43 so stock traded below net yearly selling per share at FY 13-14 selling. 7. Base price of Onmobile Global ltd is 41.20 so stock traded at 24.20% discount from base price. 8. Onmobile Global ltd promoters increase their holding from 38.27% to 48.69% this is a very good sign. 9. FII also hold 5.49% stake in Onmobile Global ltd.
10. No any bulk deal/Block Deal/ Bonus Issue/ Face value split in last 2 year. 12. 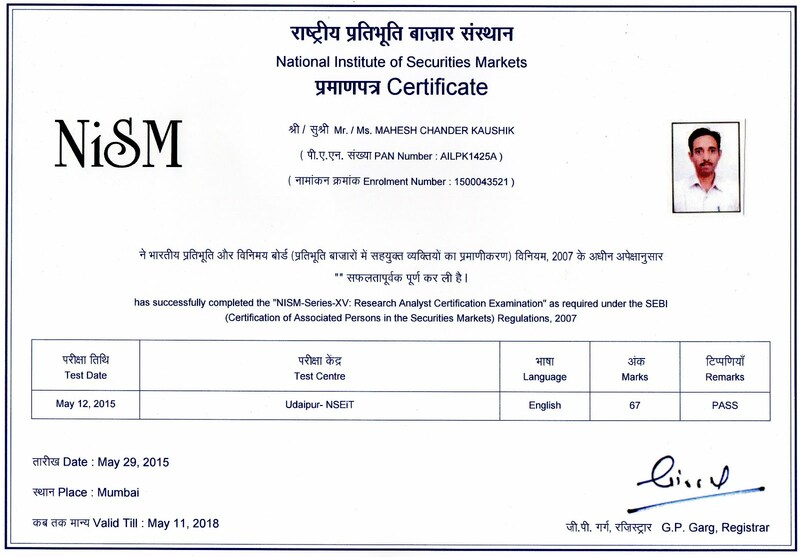 Dis-closer:- I have no any share of Onmobile Global ltd but my wife recently buy 92 shares of Onmobile Global ltd.
1.India Glycols Limited is 10 rupee face value Commodity Chemicals company. 2.India Glycols Limited is the first and only company in the world to have commercialized the production of ethylene oxide, its derivatives and glycols from renewable agricultural resources. ( means India Glycols Limited made it from molasses or sugar cane). 4. 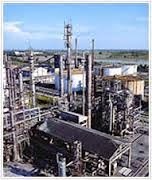 This green petrochemical company is diversified in many business visit company website for more details. 5.Shakumbari Sugar is a subsidiary of India glycols ltd which Located in Todarpur, Uttar Pradesh and IGLChem International, Singapore is another international subsidiary of India Glycols Limited. 6. Promoters of India Glycols Limited hold 61.07% and DII hold 1.91% stock holdings. 7. 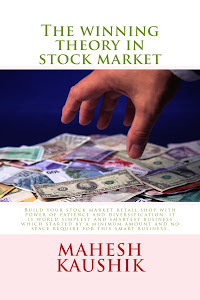 Base price of India Glycols Limited is 129, So as my book this stock is available below base price. 8. India Glycols Limited is a dividend paying company. 9. Net revenue per share of India Glycols Limited is 931.80 in last year. 10. As my rule no any bulk deal , no any bonus issue is happen in India Glycols Limited since last 2 years. 10. So India Glycols Limited is our next buying.